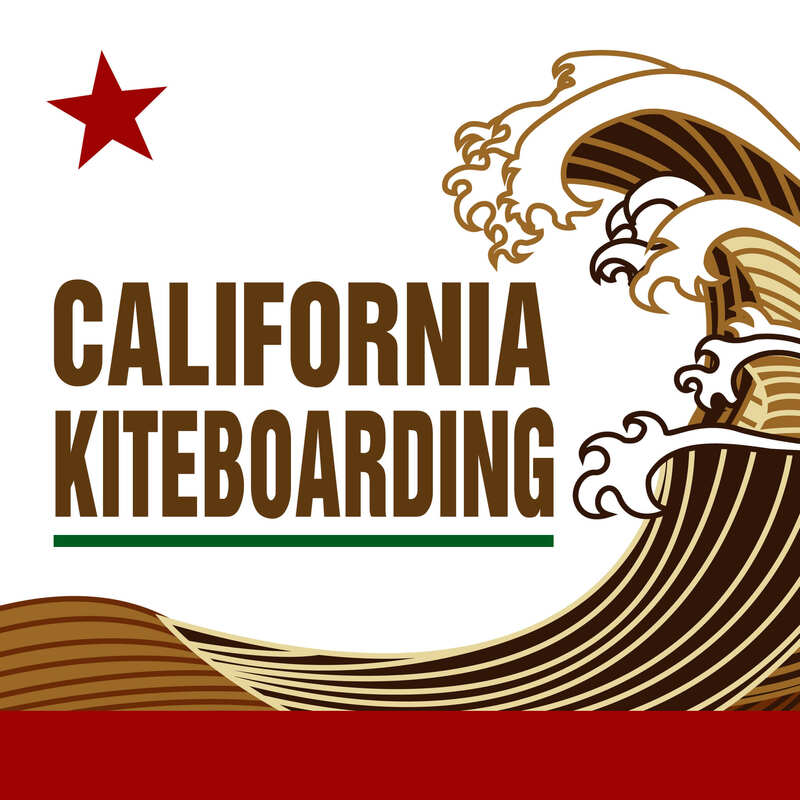 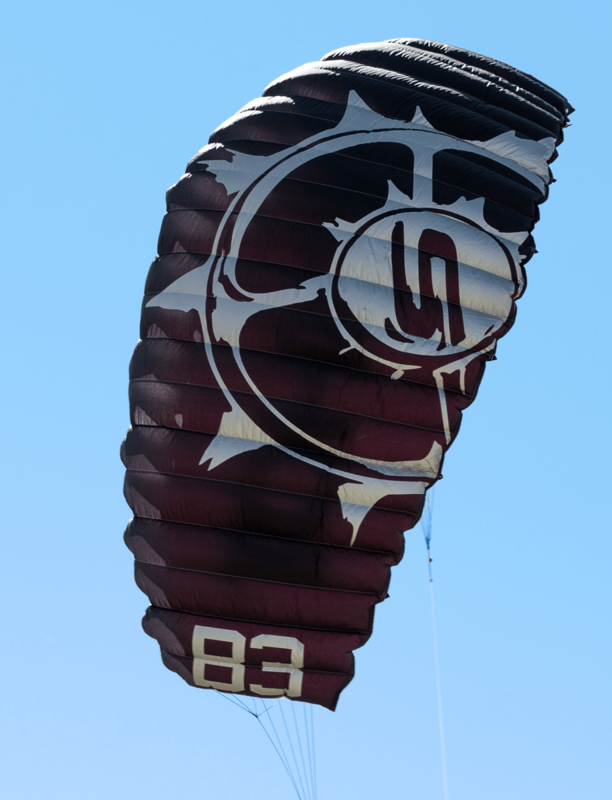 The original kiteboarding trainer kite. 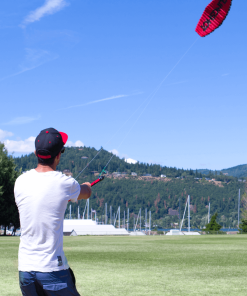 Trainer kite for snow, land, or water. The B series is the perfect recreational foil kite for snow and land applications. 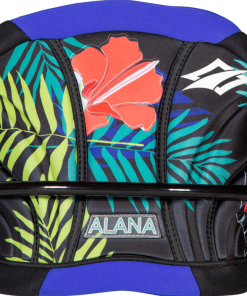 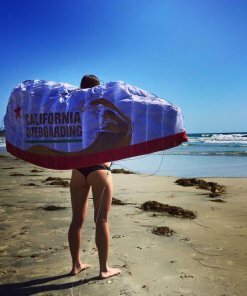 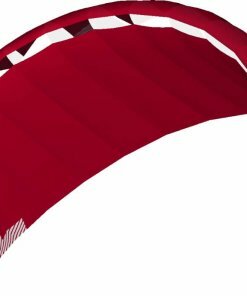 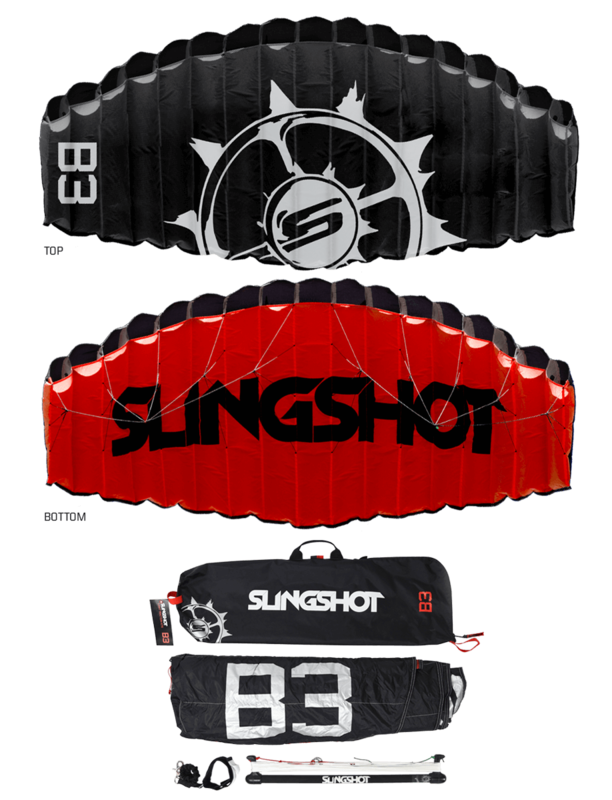 With the addition of the Ready Relaunch system this compact, lightweight foil kite is safer and easier to fly than ever before. 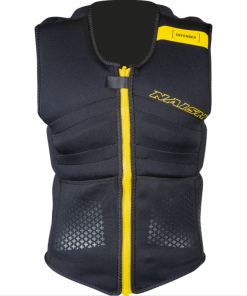 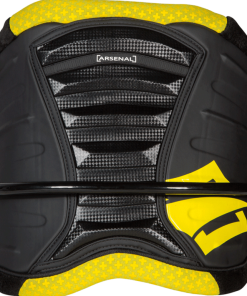 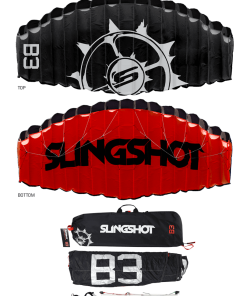 Ready Relaunch offers instant depower and an advanced relaunch system for the traction kiter. 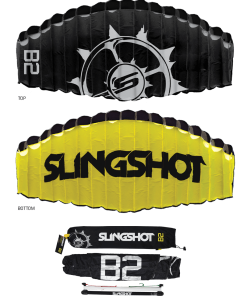 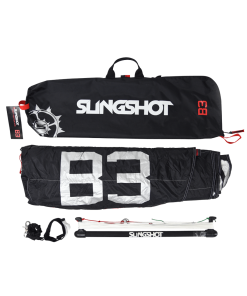 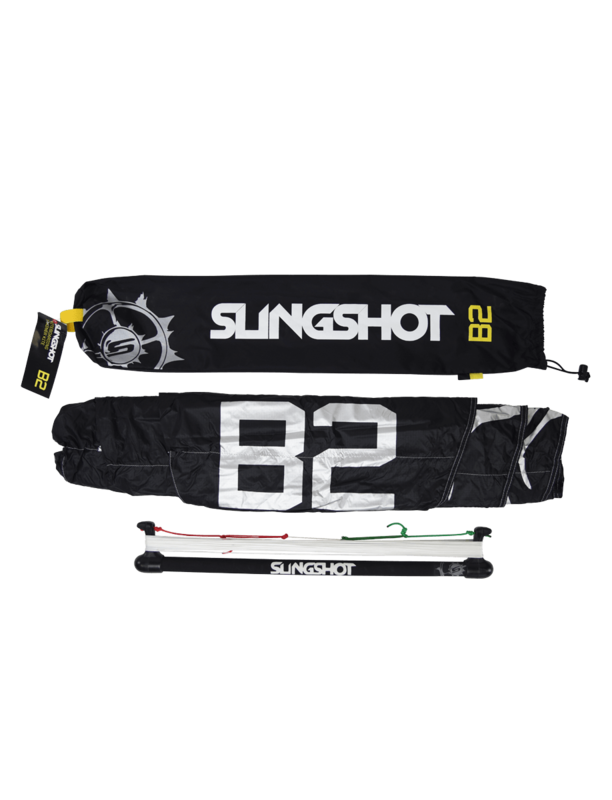 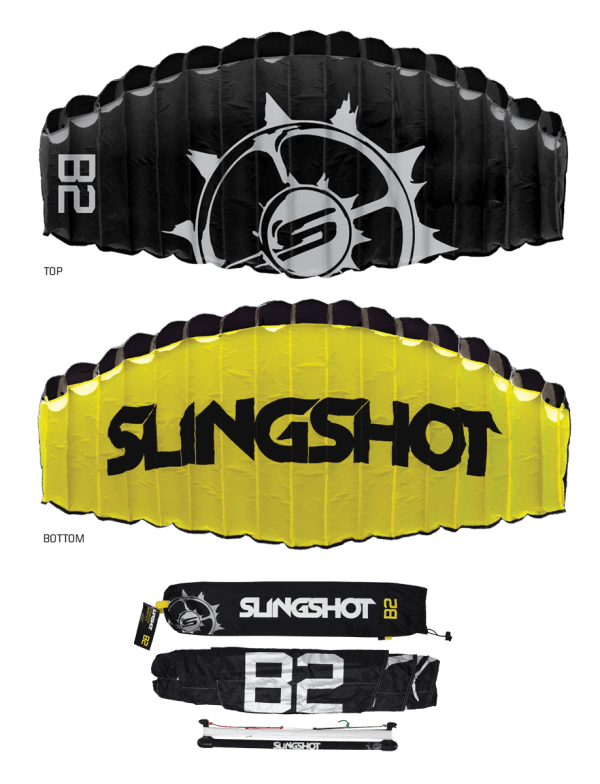 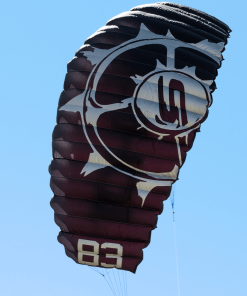 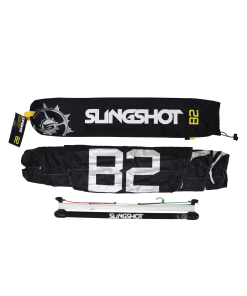 The B3 is Slingshot’s original 2-line foil light traction trainer kite. 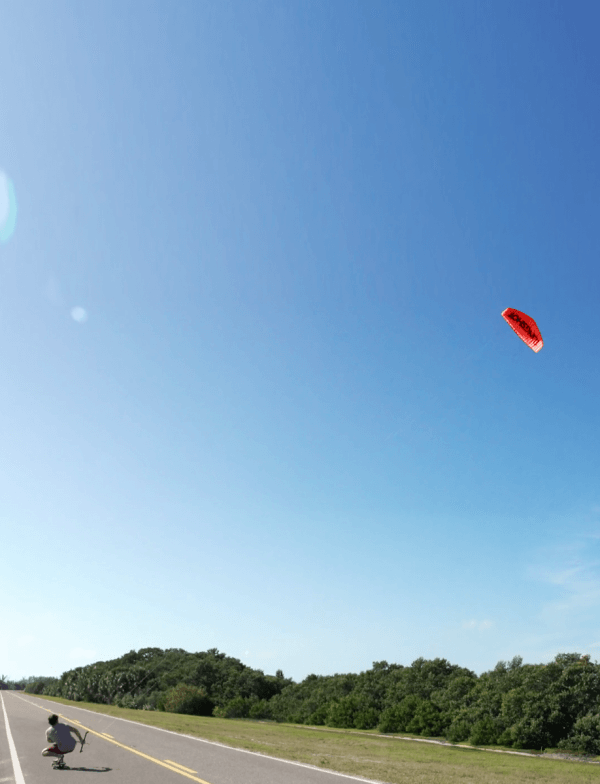 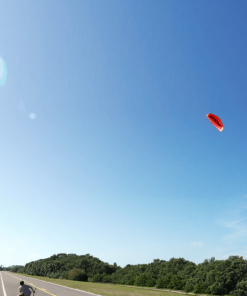 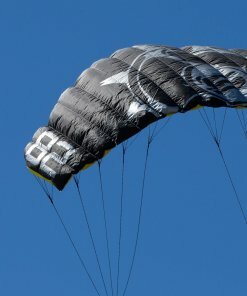 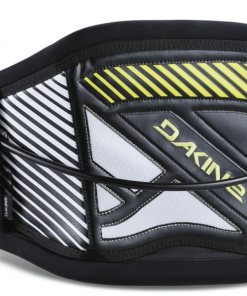 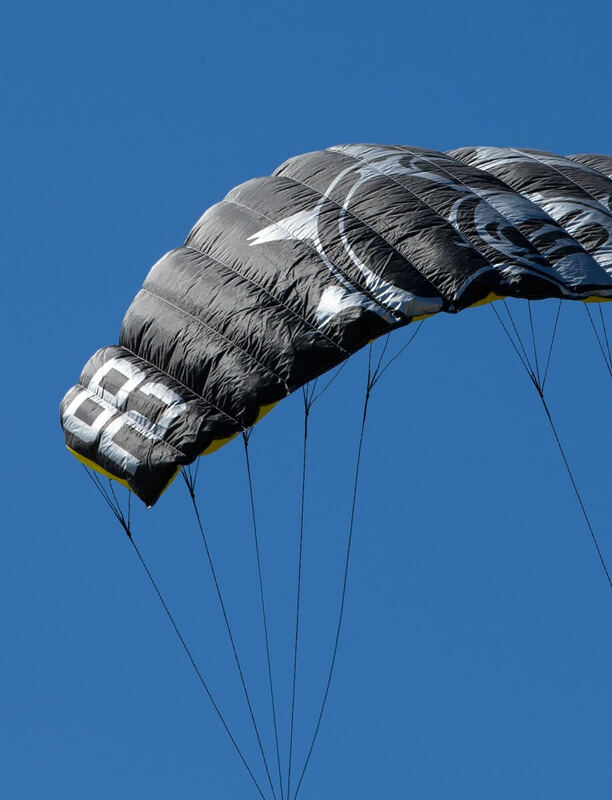 The B-3 is hands down one of the best light traction kites on the market. 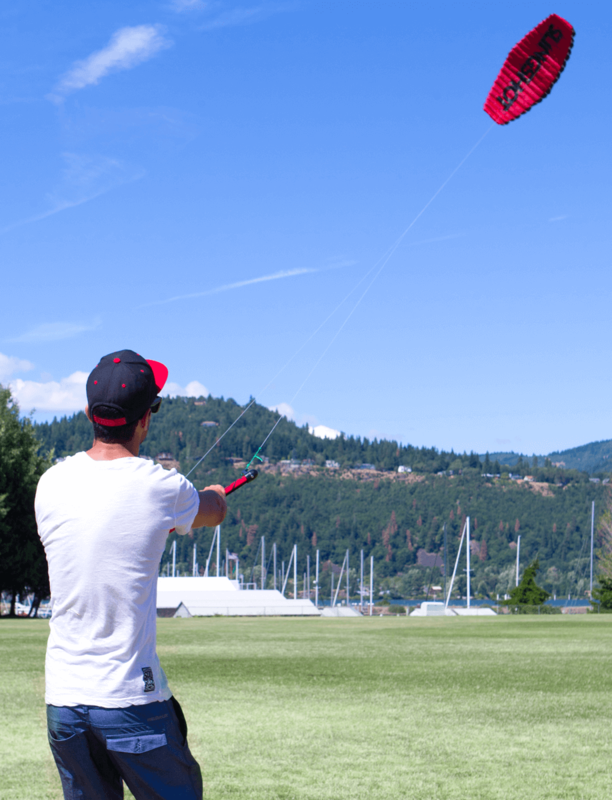 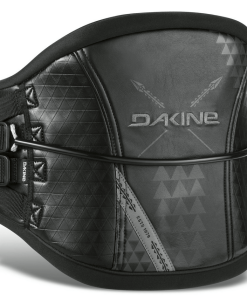 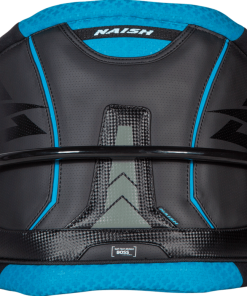 The B-3 kite is durable and has the right amount of pull to get you going. 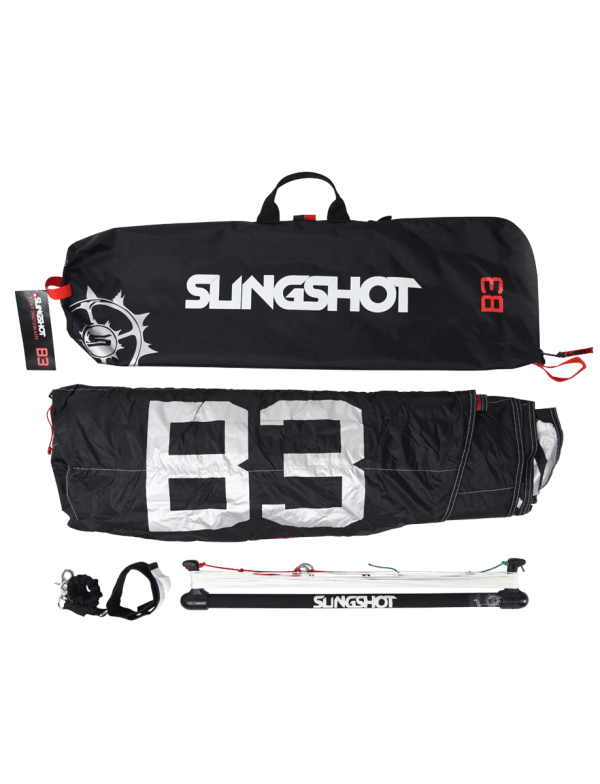 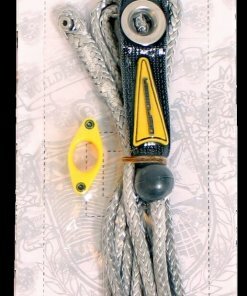 B3 Package includes: B-3 kite Lightweight aluminum control bar Compact storage bag Color may vary.